I would first like to say it was an honor to be able to attend the nation’s capitol and advocate on behalf of the 65,000 students that we represent. It was my first time visiting the capital of our nation, but I know it will not be my last. I was fascinated by the D.C. culture ranging from the highly extensive subway system to the architecture of the building and homes. The downtown area had a classic, but modern feel to it and the Capitol Hill district was fast paced and vibrant. I have never seen, so many people concentrated in one space like that. 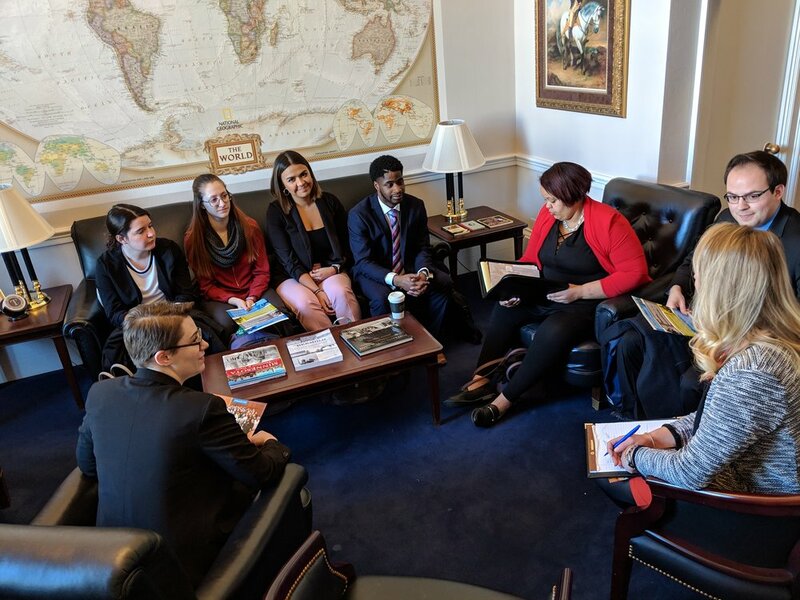 While being in D.C. students had the opportunity to meet a handful of the House of Representative members from the state of Minnesota, staffers, and some other national student leader organizations similar to ours. In these meetings, we discussed our federal legislative agenda, shared personal stories, and strengthened our relationships with policy influencers. As I reflect on my experiences, I acknowledge how influential our presence at the capital was in accomplishing our federal agenda. I think it means a lot when a group of students take the time to meet our legislators where they are at, to talk about issues that are important to their success. 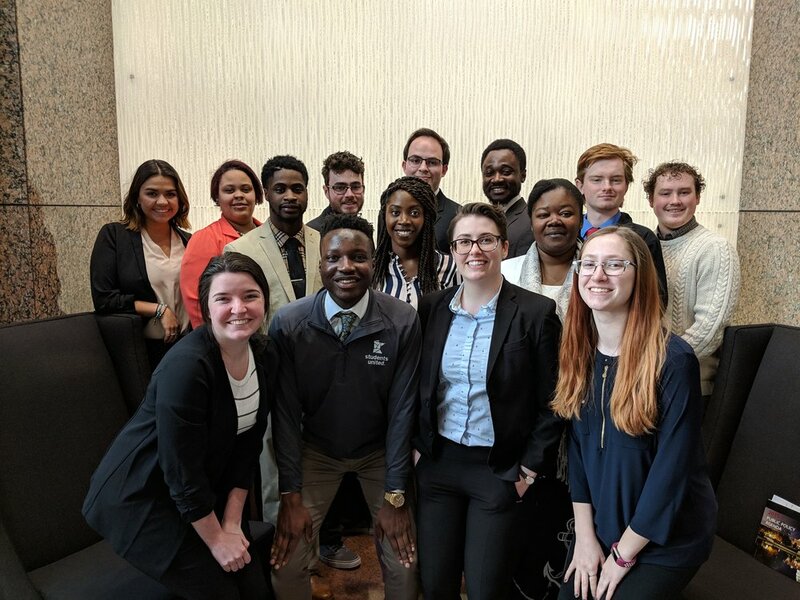 Most of our students were on spring break but chose to spend their time advocating on behalf of Minnesota state students across our great state. To me, that amount of dedication and commitment needs to be recognized and commended. I am sure our legislators appreciated our presence and almost every single one of them seemed highly invested in ensuring that MN state students remain a priority in the political arena. I was amazed by the positive feedback we received from the representatives and their staff. I think it had a lot to do with how well our students were prepared to engage in those difficult conversations and the amount of knowledge we had. In my opinion, a reflection of great leadership from our board of directors, staff and state chair. I would like to personally thank all of the participants who made this trip possible, and I would like to extend a personal thank you to former executive director Elsbeth Howe, for sharing her wealth of knowledge with us during the trip! Your dedication and commitment to our students are impeccable.